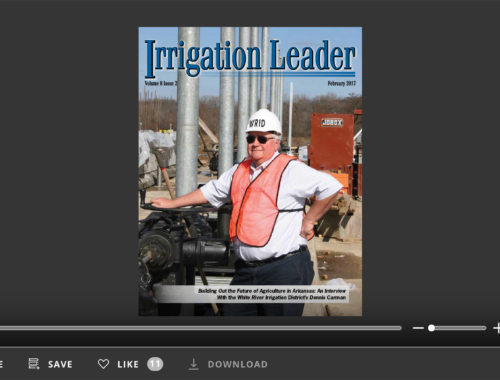 "Will you really have enough to write about?” That was a question asked when the idea of the Irrigation Leader magazine was first pitched to one potential advertiser. “Yes, there is plenty to write about. The magazine will focus on solutions and provide a forum for district managers to share ideas. The challenge will be choosing what to include,” I responded. That turned out to be a correct statement; however, I was very wrong on the scope and number of successes. There are so many stories of good, hard-working, and determined people who have developed great solutions. These people have succeeded over adversity and created tremendous value where none existed before— with water. 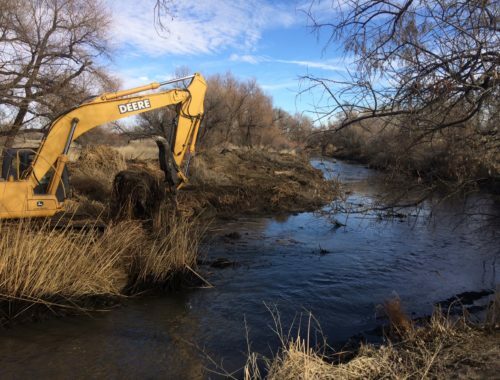 Every irrigation district and water agency has a rich history of successes, and every manager has a long list of accomplishments. The engineering of irrigation projects is impressive and at times absolute genius in design. 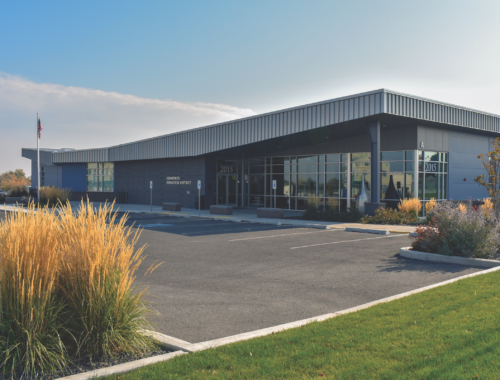 The technology of irrigation, though arguably unchanged for most of its history, is now advancing rapidly. In short, there are a tremendous number of water-related issues, technology, and accomplishments to write about. This issue of Irrigation Leader, like the previous issue, will look to the irrigation practices of the southwest and how solid gravity-flow engineering designs have been enhanced with modern technology. Jessie Silva of Imperial Irrigation District explains how that expansive 465,000- acre district is operated. Mark Smith describes how farmland is prepared annually with laser-leveling and GPS guidance systems to ensure crops are irrigated evenly and efficiently. Reclamation celebrates 100 years of the Yuma Siphon and gives us an update on the success of the Brock reservoir. Randy Record shares how his farm irrigates with recycled water from the Eastern Municipal Water District. Dan Errotabere educates us on cotton and drip irrigation. We applaud the success of PolyTech and its unique pivot track technology. Additionally, Congressman Doc Hastings (R-WA), Chairman of the House Natural Resources Committee, shares his views on improving the Endangered Species Act. Congressman Cynthia Lummis (R-WY) explains her common-sense legislation to address what has become environmental “litigation-for-profit.” Kathy Robb provides an update on the Aransas Project lawsuit that threatens water deliveries in Texas and potentially state water law primacy throughout the West. 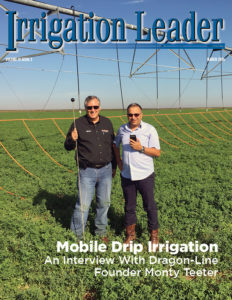 We hope you enjoy this issue of Irrigation Leader. Please continue sending us your ideas and suggestions for articles.